Sometimes nothing can be more satisfying than sitting around and cracking open a tough outer pecan shell, discovering the golden brown nut that lays inside. 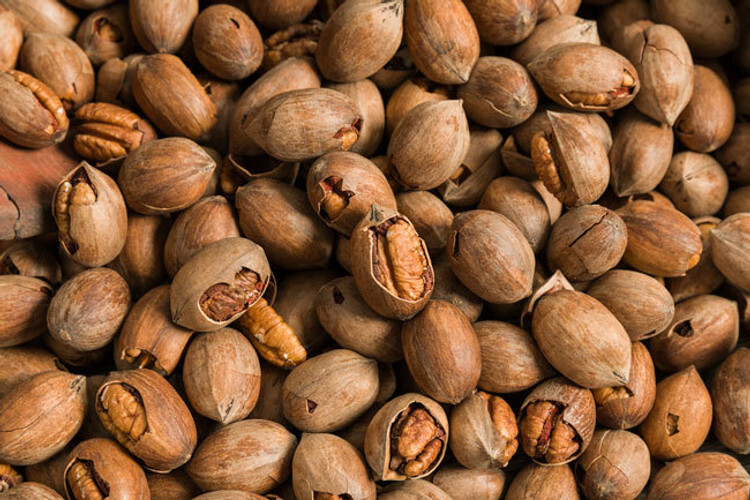 Our In-Shell Pecans provide an experience and flavor like no other, sure to please any pecan lover. Pecans.com only chooses the finest Texas pecans to deliver a high quality taste, perfect for snacking or adding to your favorite pecan recipe. Shop our line of pecan nutcrackers to find the perfect tool to make cracking your pecans a breeze. Don’t forget to check out our In-Shell Squirrel Pecans and give your furry friends a delicious treat, sure to bring them back for more! Order online or call and speak to one of our pecan experts and start enjoying the freshest pecans Texas has to offer!